Memories are an integral part of being human. They haunt us, we cherish them, and in our lives we collect more of them with each new experience. Without memory, you would not be able to maintain a relationship, drive your car, talk to your children, read a poem, watch television, or do much of anything at all. 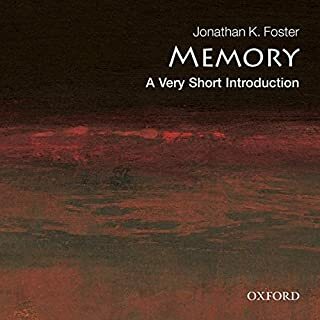 Memory: A Very Short Introduction explores the fascinating intricacies of human memory. Is it one thing or many? John Heskett wants to transform the way we think about design by showing how integral it is to our daily lives, from the spoon we use to eat our breakfast cereal, and the car we drive to work in, to the medical equipment used to save lives. Design combines 'need' and 'desire' in the form of a practical object that can also reflect the user's identity and aspirations through its form and decoration. This concise guide also looks at how different cultures and individuals personalize objects. Brilliant!! Please, what about VSI philosophers? 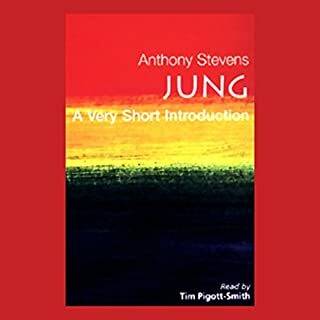 A survey of the past 300 years of theorizing on myth, this book takes into account the work of such prominent thinkers as Albert Camus, Claude Levi-Strauss, Roland Barthes, C. G. Jung, and Sigmund Freud. 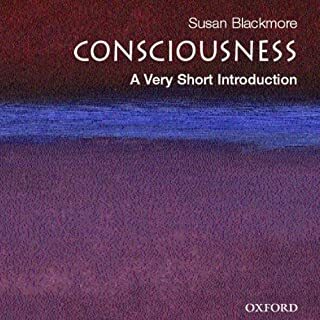 It focuses on different approaches to myth, from all of the major disciplines - including science, religion, philosophy, literature, and psychology. What is dreaming, and what causes it? Why are dreams so strange and why are they so hard to remember? Replacing dream mystique with modern dream science, J. Allan Hobson provides a new and increasingly complete picture of how dreaming is created by the brain. 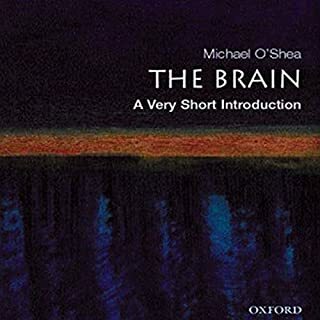 Focusing on dreaming to explain the mechanisms of sleep, this book explores how the new science of dreaming is affecting theories in psychoanalysis, and how it is helping our understanding of the causes of mental illness. 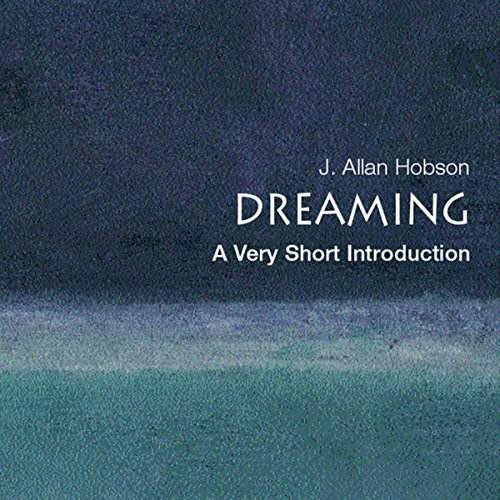 J. Allan Hobson investigates his own dreams to illustrate and explain some of the fascinating discoveries of modern sleep science, while challenging some of the traditionally accepted theories about the meaning of dreams. 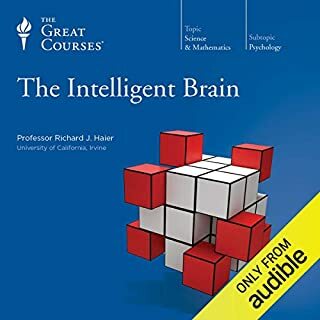 He reveals how dreaming maintains and develops the mind, why we go crazy in our dreams in order to avoid doing so when we are awake, and why sleep is not just good for health but essential for life. ©2005 J. Allan Hobson (P)2011 Audible, Inc.
WOW - This collection is fantastic! 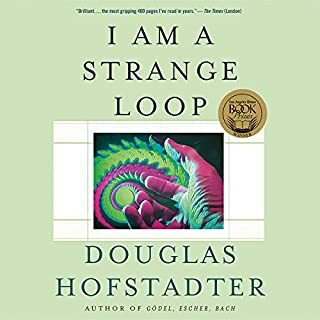 Currently 78 books in audible! What disappointed you about Dreaming?